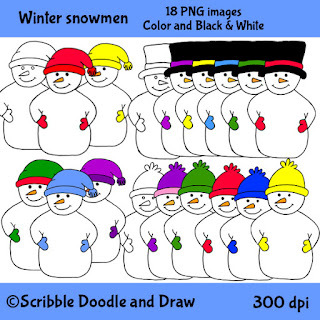 This week I uploaded a new winter snowmen clip art set. 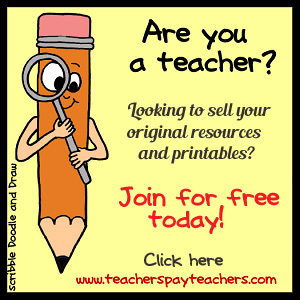 I hope that you will find them useful. 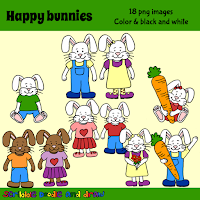 I purposely made their bellies big so that they are ready for any text or images you might want to add to them. 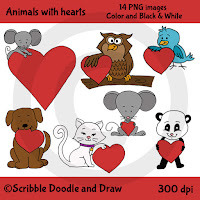 This set is available to purchase in my tpt store. 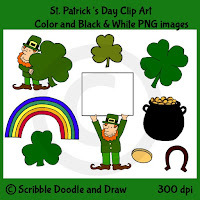 It is available in color and black and white. 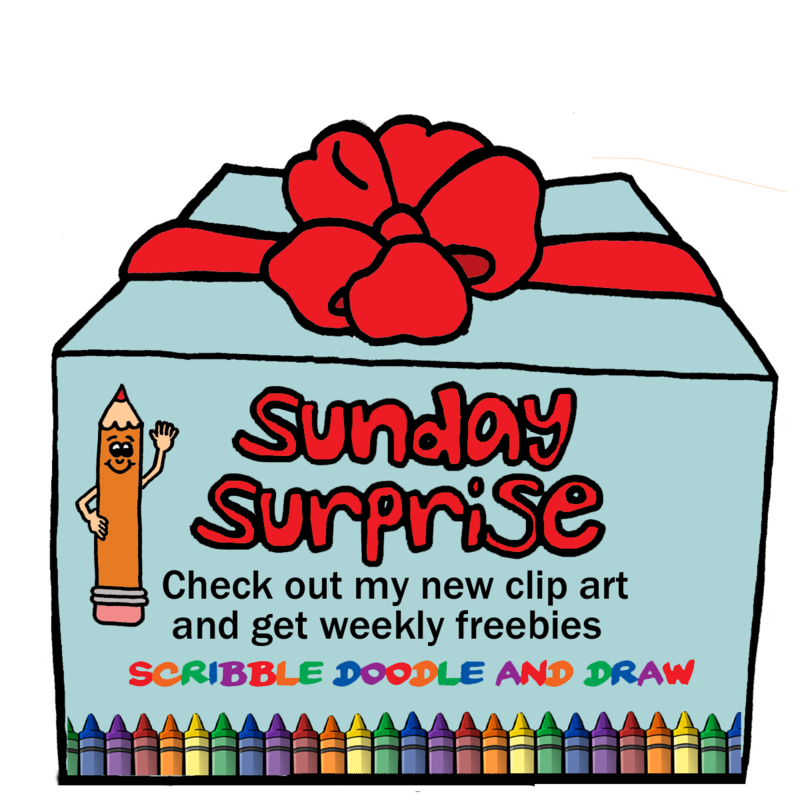 Check back next month for the Sunday Surprise event! 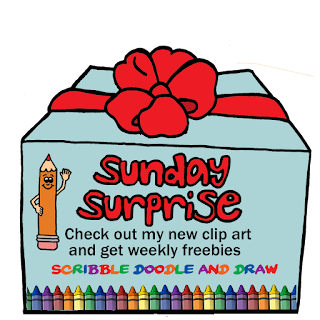 On the first Sunday of the month I will showcase my newest clip art set, and to celebrate I will add an image free for the day.